There's so much happening in the next few weeks. Stay on top of it with the BEACON newsletter! Over 80 initiatives applied for the BEACON Grant Program! Which do you want to see implemented in your city? Cast your vote by 11:59pm on August 31st. Vote today! Technical.ly is an online publication that grows technology communities by connecting organizations and people through news, events, and services. Their feature on Startup Law 101 will help inform women entrepreneurs across the District on this upcoming, free opportunity! Make sure to subscribe for local, tech and entrepreneurship-related news! Are you interested in sharing your expertise, meeting potential clients, and helping other entrepreneurs with their startup challenges? 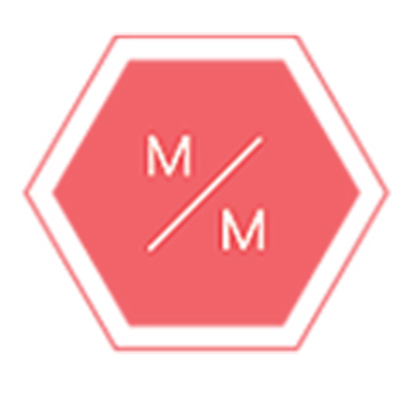 Then contact Janice Omadeke (janice@thementormethod.com) to get involved with their speed-mentoring event during DC Startup Week! Are you interested in teaching elective courses on subjects like 3D printing, entrepreneurship, product development, digital design, cybersecurity, coding or other tech-related subjets? The Washington Leadership Academy is looking for experts who want to impact kids! Scheduling is flexible. Email thebeacondc@gmail.com for more info! If you're within 75 miles of one of RISE OF THE REST's tour stop cities, apply to pitch for $100K! Learn more here. The Startup Leadership Program is a highly selective, global, world-class training program and lifelong global network for outstanding founders, leaders and innovators who want to become startup CEOs. The six-month program hosts classes on evenings and weekends and takes no equity. Applications close this week. BEACON is excited to partner with DC Startup Week to celebrate, recognize and engage entrepreneurs. Be sure to register for free events happening Sep 11-15 across the city! Are you heading to the Small Business Summit? Join over 900 small business owners, manager and entrepreneurs from across the country to learn, engage, network and grow! Use discount code #GrowthHappensHere for 40% off before 8/21. 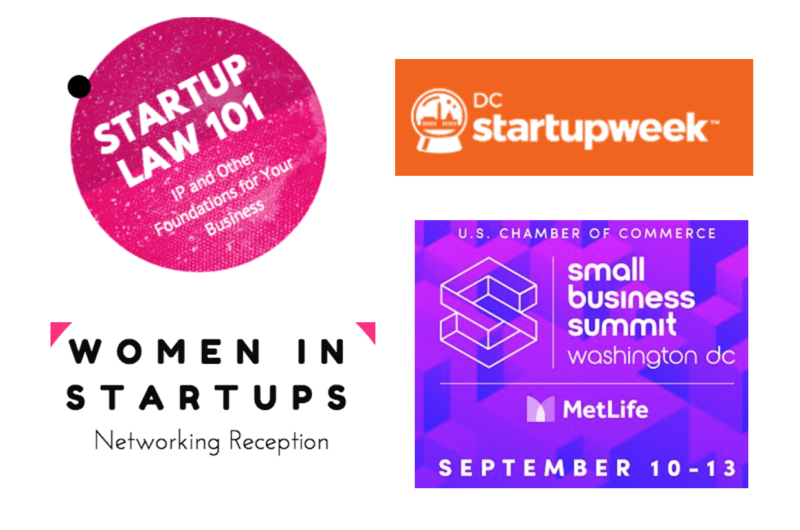 Over 100 people have RSVP'd for Startup Law 101 & the Women in Startups Networking Reception powered by BEACON, ChIPs and Google on 8/23. Don't miss the chance to secure your spot at these highly anticipated events! Every Monday through September: Free coworking available at WeWork. RSVP. AKO is the on-the-ground collective of creatives, strategists, and communicators. We aim to plant your roots within your respective community and grow your brand. Geared toward promoting positive brand experiences through an integrated strategy, our roots team collaborates with culturally in-the-know, talented, creative professionals to deliver on all tiers of brand experience for clients.